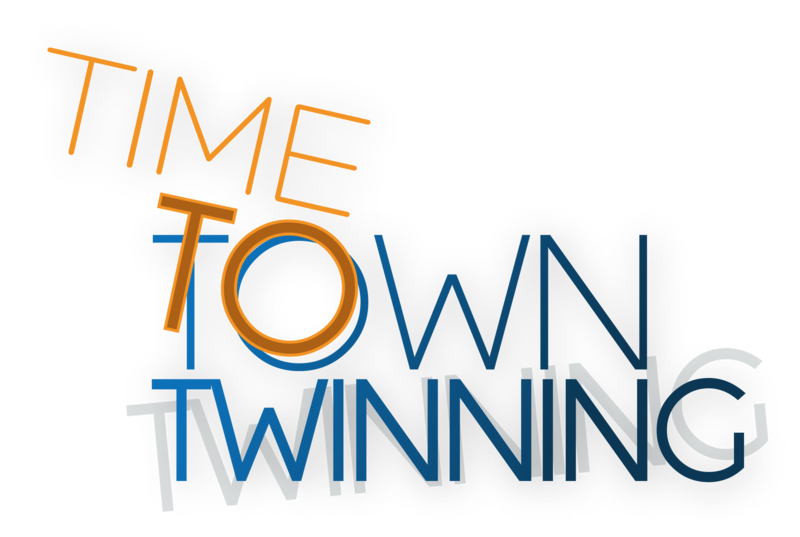 Local/regional authorities in Turkey and EU member states are invited to join the International Town Twinning Conference which aims to create network and partnerships with their counterparts will be held on 22-23 November 2017 in Istanbul. As an effective tool for local administrations for exchanging know-how, experience sharing, carrying out long term projects based on common goals and contributing the cities’ socio-economic development, Twinning Café method which is designed for International Town Twinning Conference will be a platform for creating networks and for the establishing partnership to apply for future grant scheme titled “The Town Twinning Action between Turkey and EU”. (This grant scheme will be implemented by the Ministry for EU Affairs of the Republic of Turkey, under the Instrument for Pre-Accession Assistance (IPA). Please visit www.towntwinningconference.com for further information for the conference.